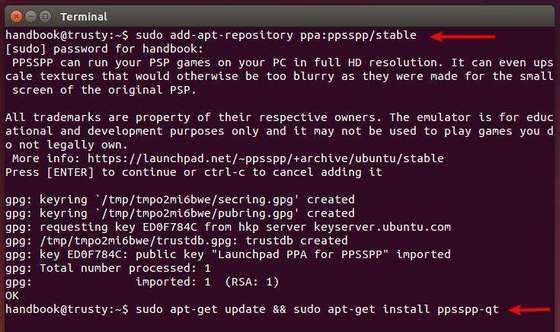 This simple tutorial is going to show you how to play your PSP games in Ubuntu desktop with ppsspp Sony PSP emulator. 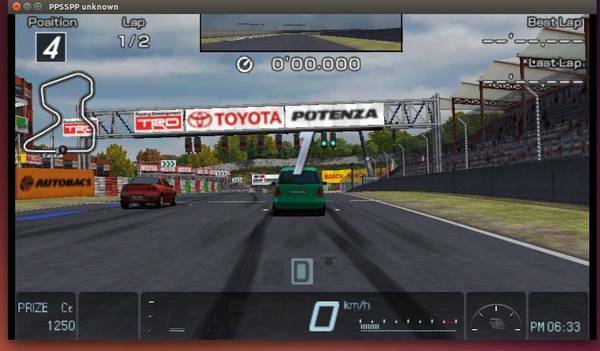 PPSSPP can run your PSP games on your PC in full HD resolution. It can even upscale textures that would otherwise be too blurry as they were made for the small screen of the original PSP. All trademarks are property of their respective owners. The emulator is for educational and development purposes only and it may not be used to play games you do not legally own. 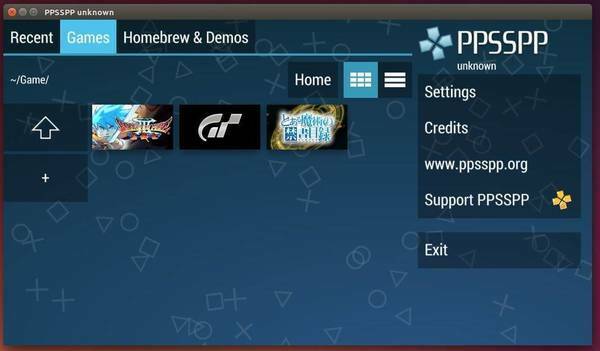 Start the psp emulator, under Games tab navigate to the folder that saves your PSP games (.iso files).